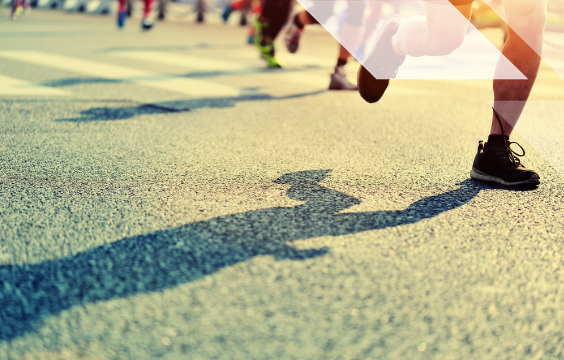 Ultra running refers to events covering distances beyond the standard marathon distance, including 50km, 100km, 50mile (80.5km) and 100mile (160.9km) events. 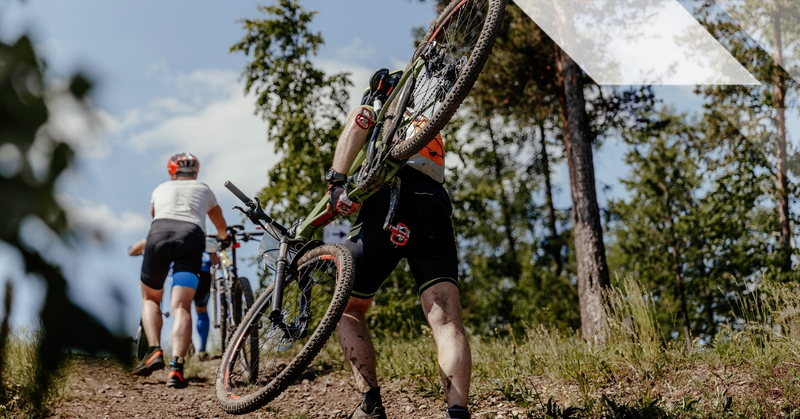 Ultra events can be run within one day or over several days and take place in a variety of different formats and terrains. 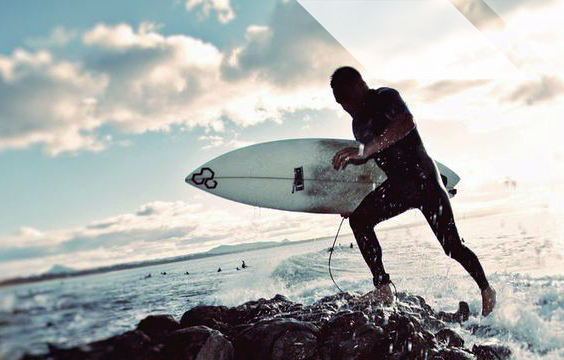 About Surfing Surfing is a sport emphasising balance, flexibility, and endurance. It can be enjoyed either recreationally or at an elite level…. 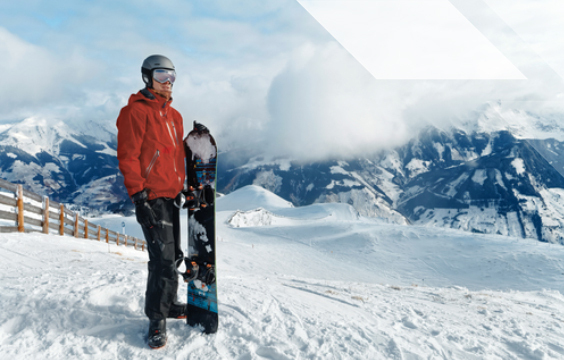 About Snowboarding Snowboarding is a winter sport that has been enjoyed both recreationally and competitively since its inception in the 1960’s…. 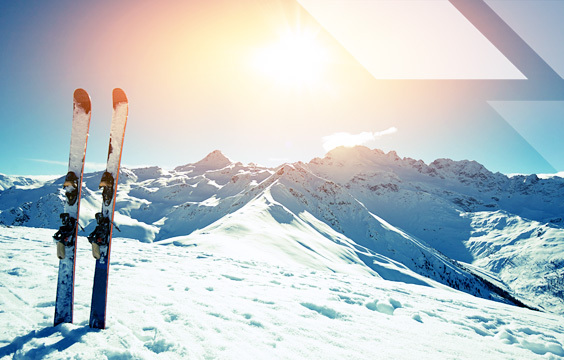 Skiing is a winter sport covering five disciplines, including alpine, cross-country and freestyle, with international competitions normally held in the Northern Hemisphere winter. Skiers will benefit from varying body compositions according to the aerobic and anaerobic power demands of their chosen discipline. Shooting sports are a skill-based discipline where strength, flexibility, and aerobic fitness play a key role in ensuring consistency and accuracy throughout long periods of training and competition. 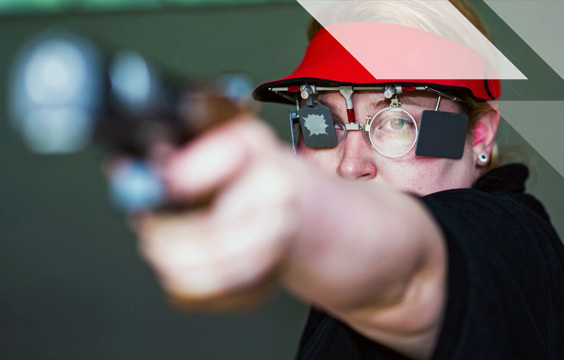 Competitions can include pistol, rifle, and shotgun categories with most being held in summer months. 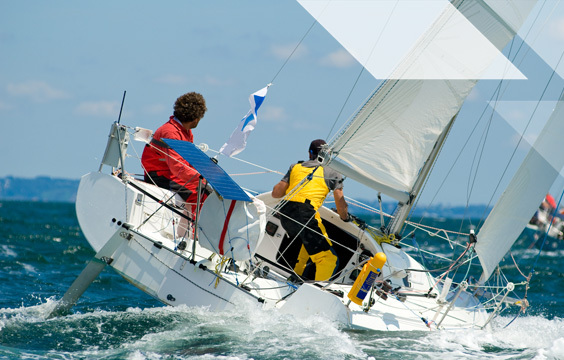 Competitive sailing involves off-shore sailing with crews up to 17 people and ‘off the beach’ or Olympic class sailing with crews of 1 to 3 people. Participants require good fitness and agility, as well as being tactically and mechanically aware. Over recent years there has been a trend towards smaller and lighter craft in Olympic sailing classes, placing increasing demands on both the athletic and technical capacities of the sailors. Obstacle course racing was traditionally used as a means of physical and mental military training where participants complete gruelling feats such as wading through mud, sandbag carries, high ropes courses, and ice water swimming. 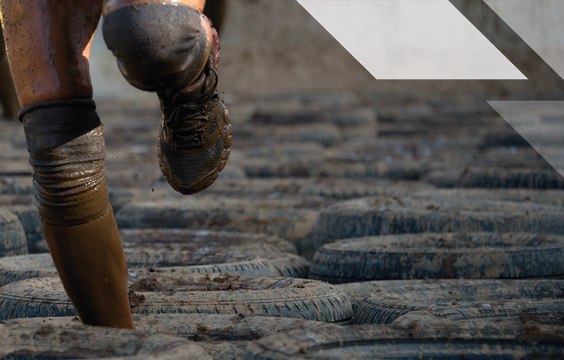 Obstacle course events now incorporate social or ‘weekend warrior’ challenges as well as elite races on courses from 5km to half and full marathon distances. 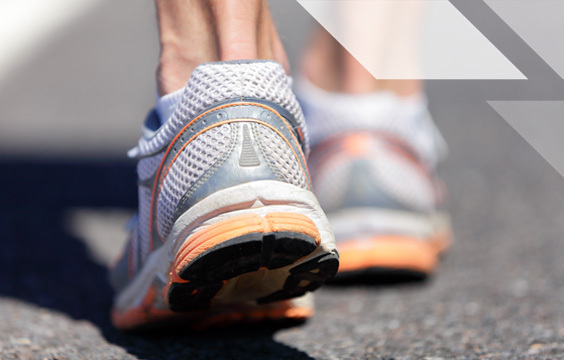 Long Distance Walking and Race Walking includes novice and elite events in distances from 3km to 100km (and sometimes much longer) and can involve charity walks, timed Olympic and athletic race walking, team events, Nordic, off-road and track walking. 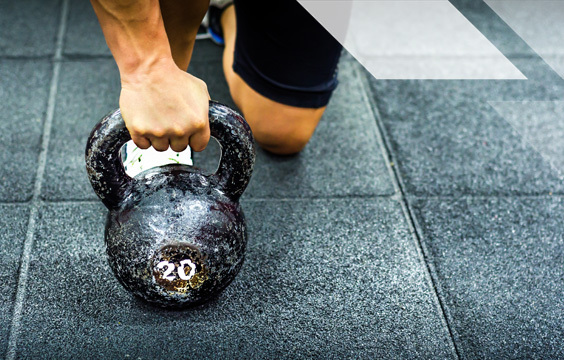 CrossFit is a core strength and conditioning program that combines aerobic and anaerobic resistance exercises that incorporate high-intensity interval training, Olympic weightlifting, powerlifting, and gymnastics. 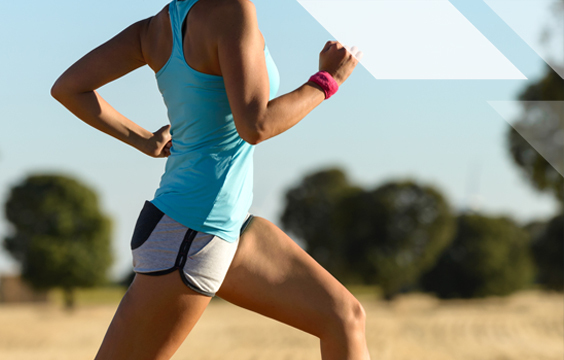 Workouts are designed to promote strength, endurance and flexibility through constantly varied movements that stress multiple energy systems at high intensity with little rest. 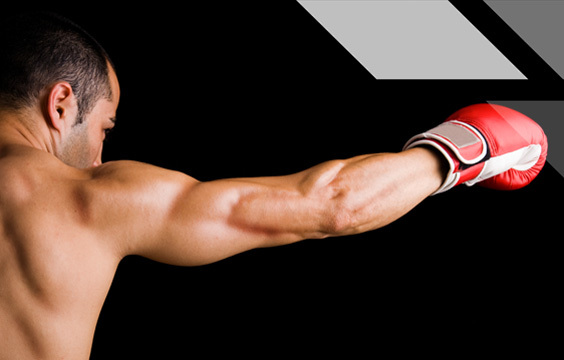 Boxing is a combat sport characterised by high paced, high intensity action requiring both aerobic and anaerobic fitness as well as considerable skill. Boxing is contested in both amateur and professional competitions with the Olympic Games the pinnacle of amateur boxing. 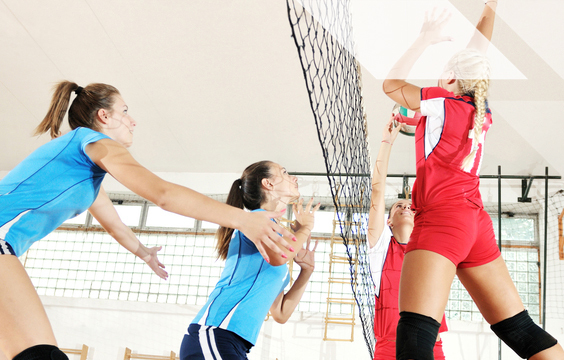 Volleyball is a game of skill and accuracy as well as strength and agility. There are 6 players on court with up to 12 players per side in an elite team allowing for regular rotation of players. Height is an advantage on court; in addition, having reduced body-fat levels can help optimise speed and agility. While some people may sit back and watch a bunch of (most often) men driving around a track as a bit of fun, V8 Supercar racing is no longer a recreational past-time. 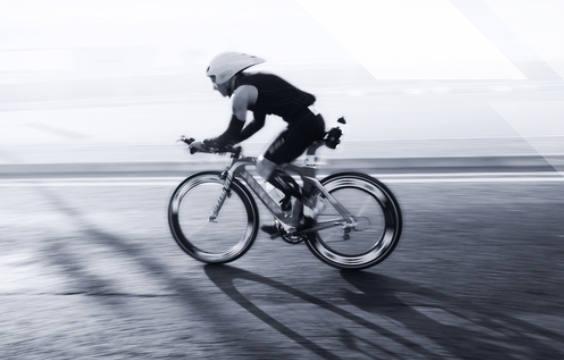 It is a perpetually evolving physically and mentally demanding sport that is continuing to push the limits of technology and engineering. 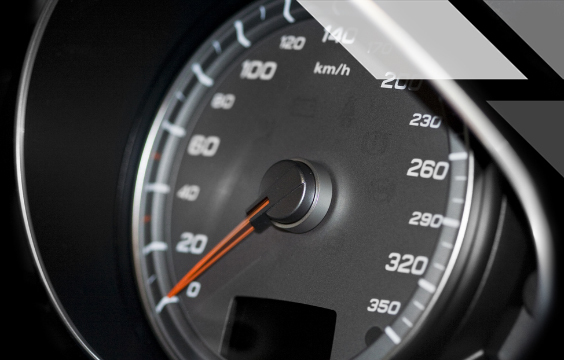 It is also becoming increasingly common for teams to consider not just what is fuelling the car, but what is fuelling the driver! 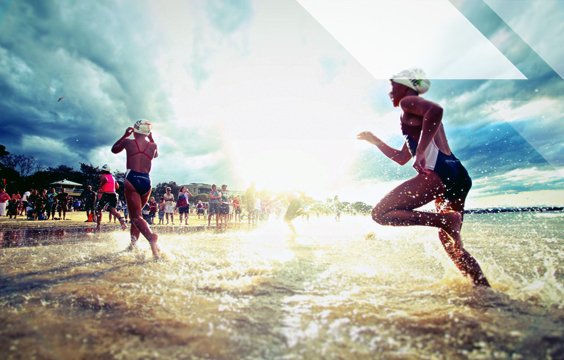 Triathlon combines the three disciplines of swimming, cycling and running into one event. In Australia, the competitive season typically starts in late October and continues through until April. 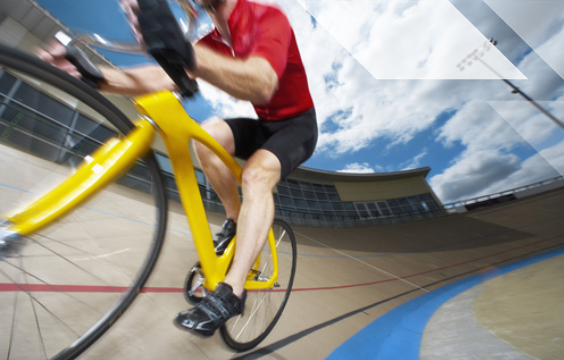 Track cycling involves a range of events ranging from anaerobic sprint events but longer events require a high level of aerobic fitness and tactical skill. All events are raced on an indoor or outdoor circular track called a velodrome on specific track bikes which are single speed and have no brakes. 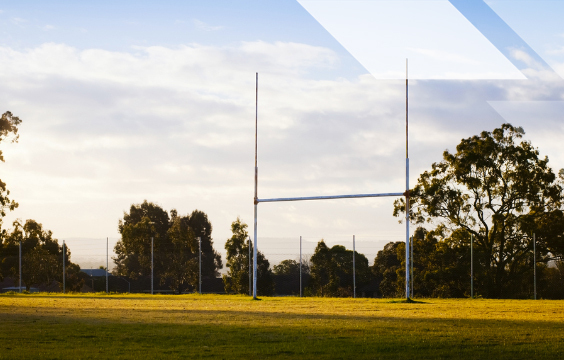 Touch Football is a sport played widely in Australia, both recreationally and competitively. 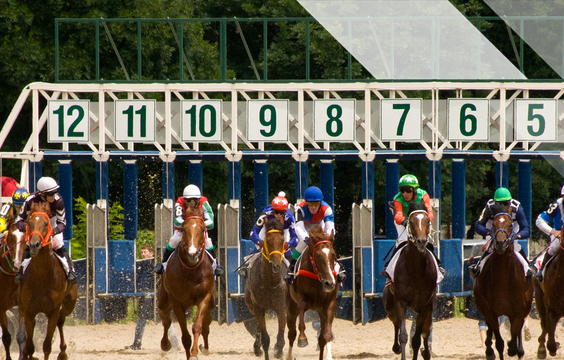 Competitions are run year round with matches being played over two 20-minute halves separated by a five-minute interval. 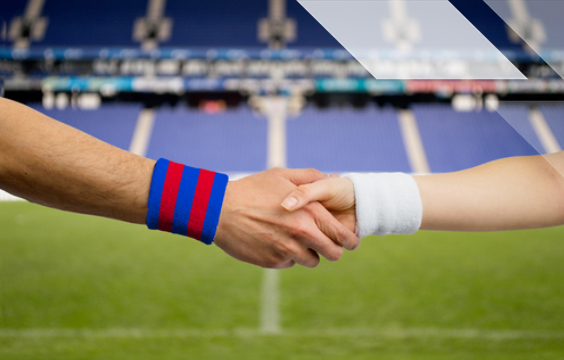 Touch football tournaments may require players to play up to three to four games in a single day. 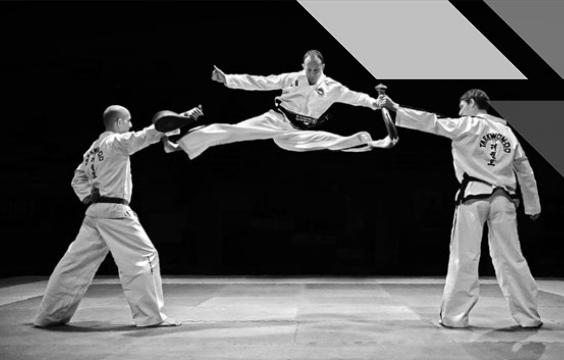 Taekwondo is a Korean art of self-defence which requires a high degree of fitness and co-ordination. Taekwondo competition consists of 3 x 3 minute rounds involving a rapid series of punches and kicks with 1-minute rest in between each round. During a tournament athletes maybe required to compete from 5-8 times over a day to reach the finals. 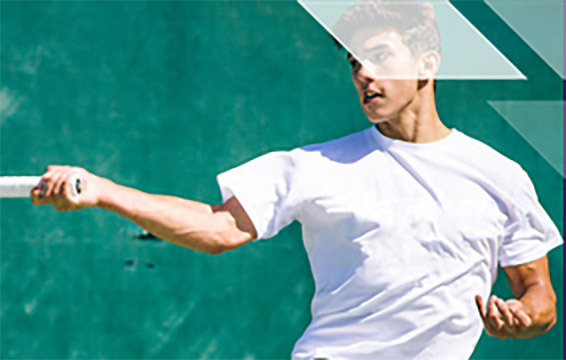 The therefore requires a level of anaerobic fitness but a high level of aerobic fitness is also needed to enable the athlete to recover and maintain performance throughout several rounds and over a tournament. 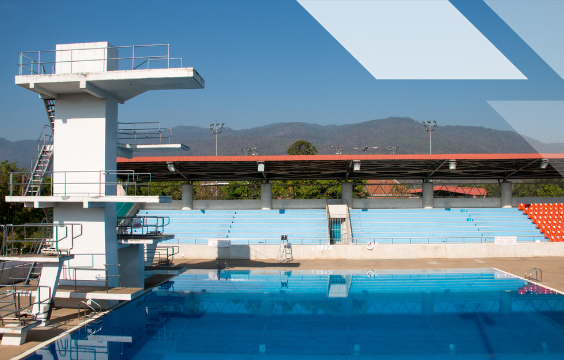 Swimming requires a dedicated commitment to training, with elite swimmers training 6 to 12 times per week. 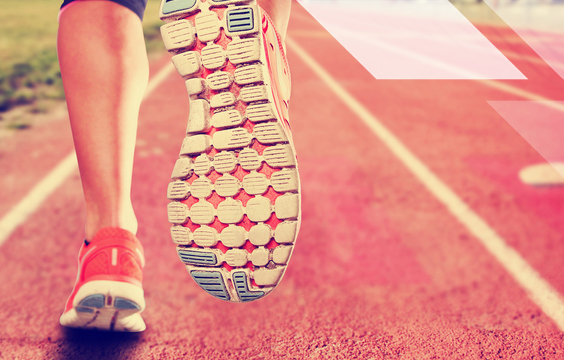 Depending on the race distance, training sessions can cover up to 10km and include 1-2km of high-intensity sprints. 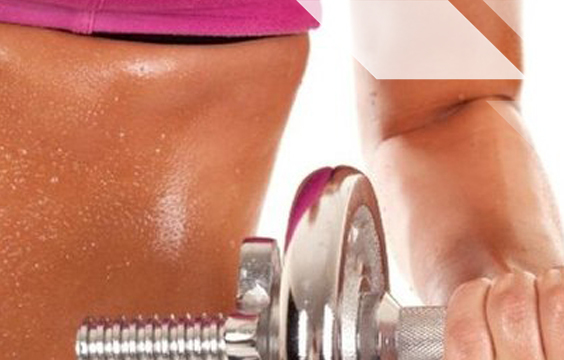 As well as water based session, weight training sessions are completed several times a week by elite swimmers. Training commitments are usually lower at a school or club level. 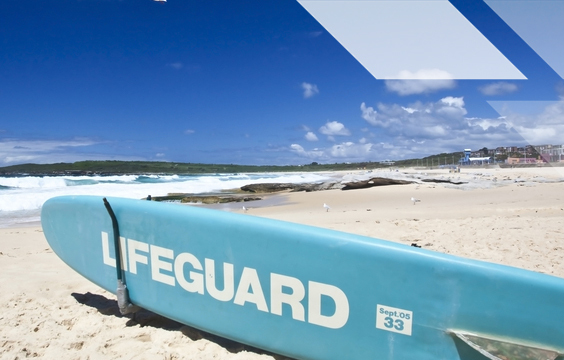 Surf life savers are specially trained volunteers who patrol Australian beaches to ensure a safe beach environment for the whole community. Surf Life Saving Australia has more than 115,000 members, of all ages, in 310 surf life saving clubs around the Australian coastline. 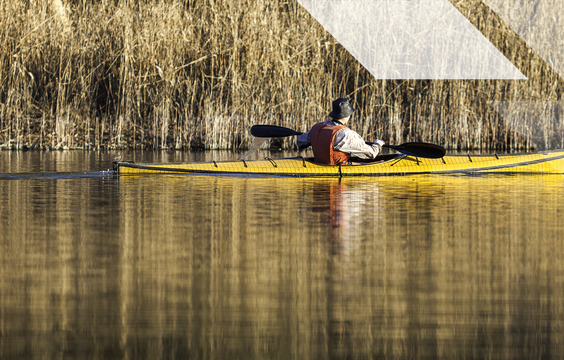 Elite sprint canoe and kayak athletes typically train 2-3 times per day, 6 days per week. 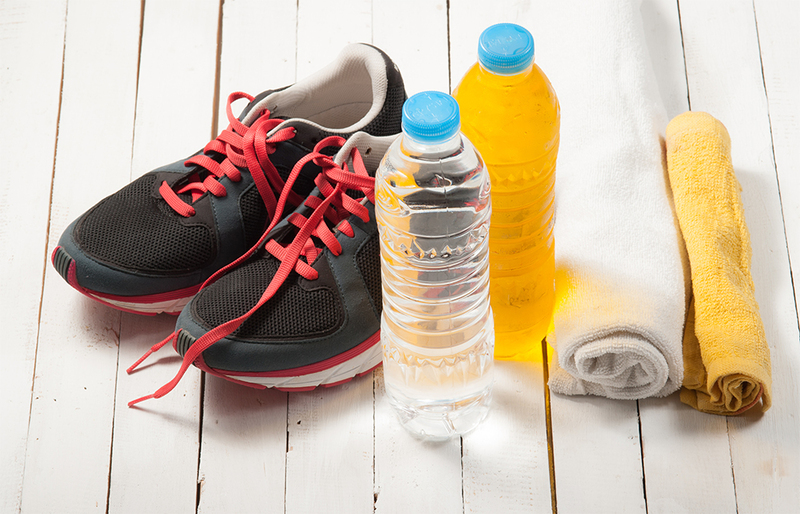 Training usually involves a combination of on-water, resistance training and cross-training sessions. 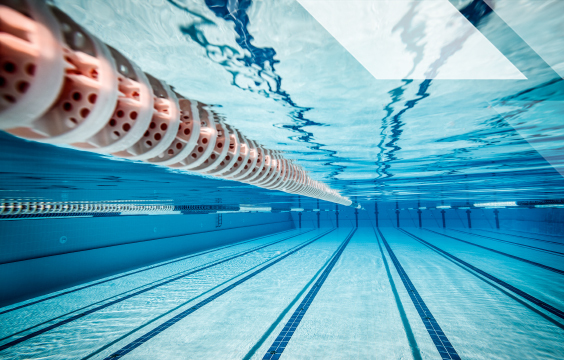 On-water sessions may include endurance or aerobic training as well as near maximal or race-pace efforts. 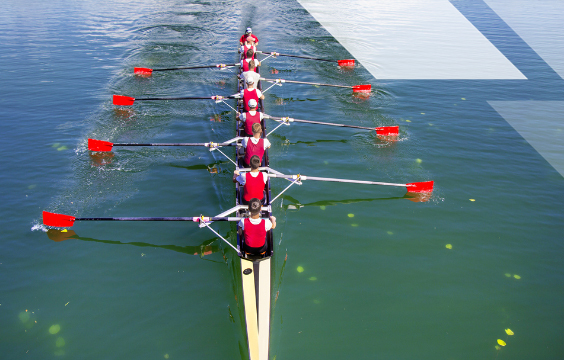 Both individual and team boat training will be incorporated. Soccer (also known as football) is a team-based sport played in two 45-minute halves with a 15 minute break between halves. A team involves 10 players on the field plus a goal keeper. 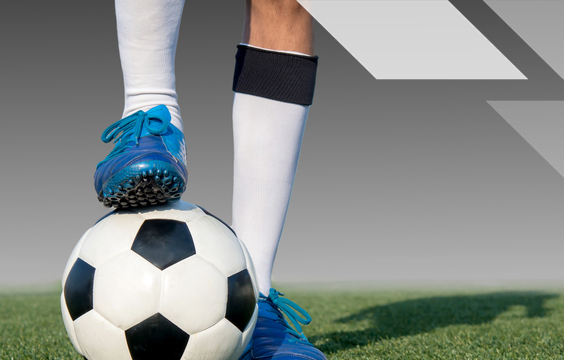 Soccer is played all year round with the number of weekly matches varying between competitions. In Australia, the main competitive season (A-League) is played between October and March and involves a one match per week match usually on weekends. Don’t try anything new on race day. Always experiment with types and timing of food and fluid intake during training. 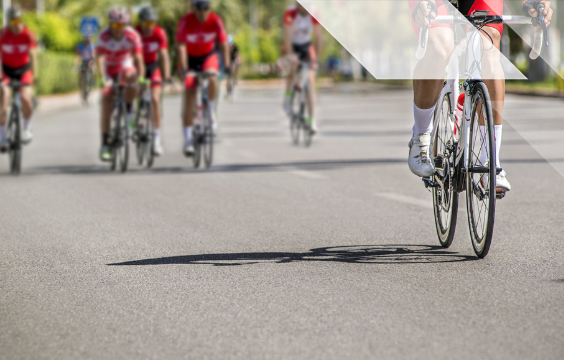 Road cycling has a reputation for the widespread use of all kinds of supplements. Often there is no scientific justification and the supplements are usually not necessary. 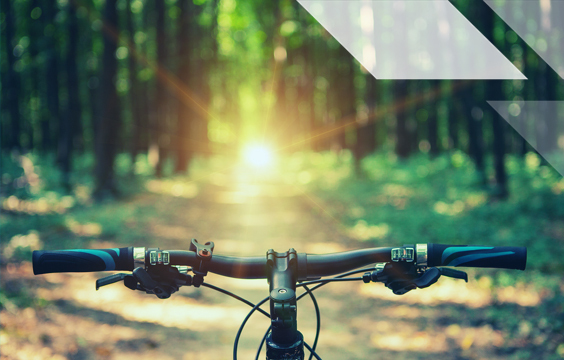 For advice on supplements for cycling, make an appointment with an expert – an Accredited Sports Dietitian. 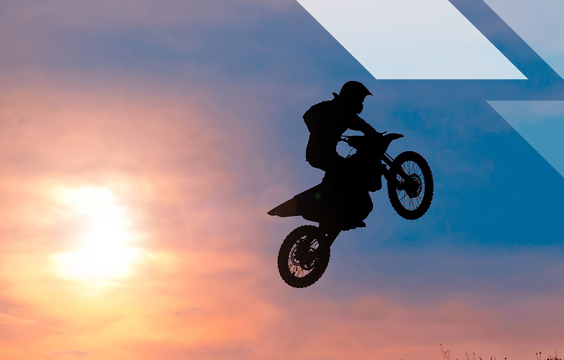 Motocross is one of many motorcycle sports, including motorcycle racing, track racing, rally, enduro and trials. 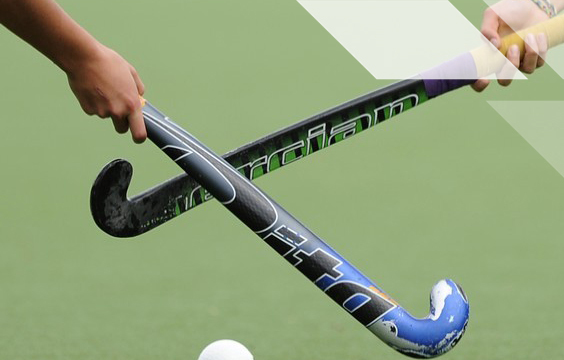 Hockey (also known as field hockey internationally) is a team-based sport played in two 35-minute halves with 10 players on the field and one player in the goals at any one time, with a short break at half-time. 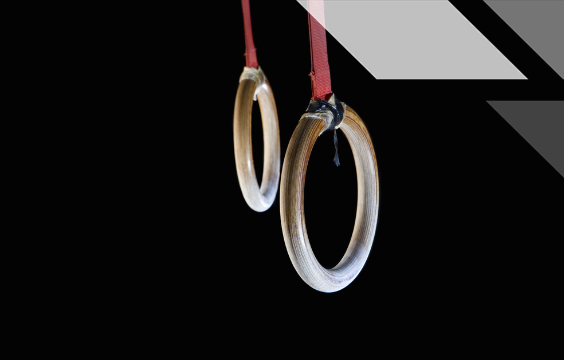 Gymnastics is a dynamic sport that incorporates seven disciplines; men’s and women’s artistic gymnastics, rhythmic gymnastics, trampolining, sports aerobics, sports acrobatics and cheerleading. 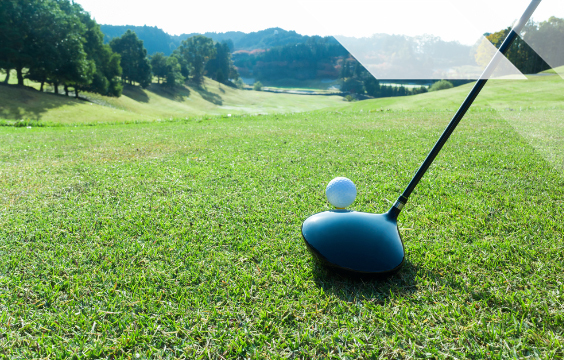 Golf is primarily a game of skill that can be played for recreation as well as at elite level in national and international tour events and professional level on the world tour circuit. Golfers can play at a professional level either through an apprenticeship or by attending Player’s School. Professional golfers can associate themselves with golf clubs and provide golf tuition and run clubs. Others spend their time competing within the professional circuit. 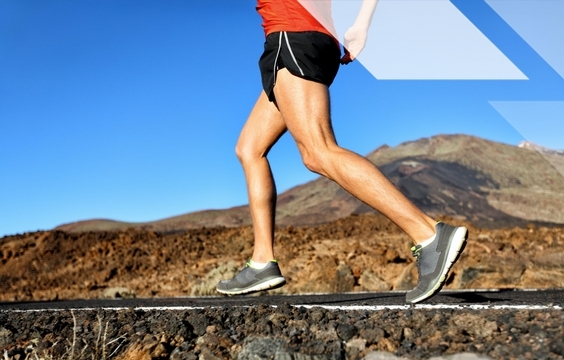 Distance running covers events including the 10km, 15km, half-marathon (21.1km) and full marathon (42.2km) distances. 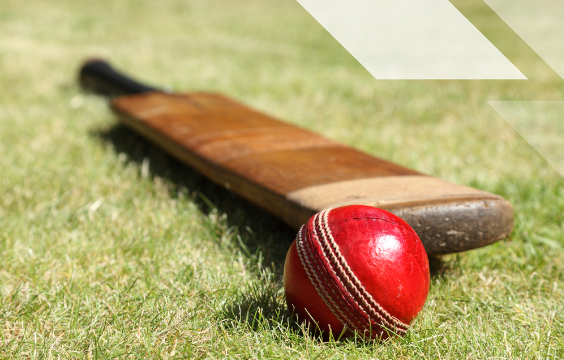 Cricket is played competitively in summer and while it is a game of skill, it also involves extended periods of time spent playing, with games lasting anywhere from 3 hours to 7 hours continued over 4-5 days, often in very hot conditions. Basketball is played by teams of 10-12 players, with five players on court at any one time. 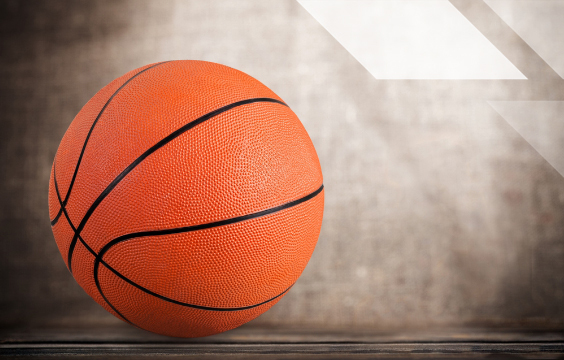 A basketball match is comprised of four quarters of 10-12 minutes each, with a break of 10-15 minutes at half time With many stoppages throughout the game, players will often be on-court upwards of 60 minutes. 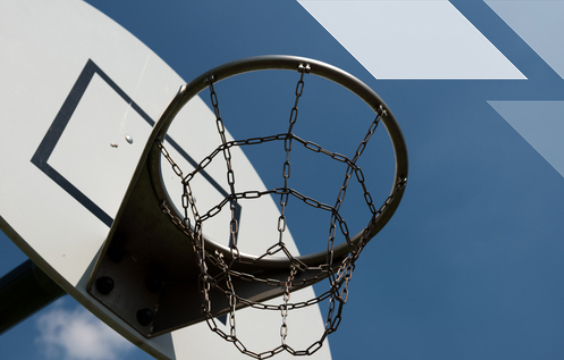 Games can be played on both indoor and outdoor courts. 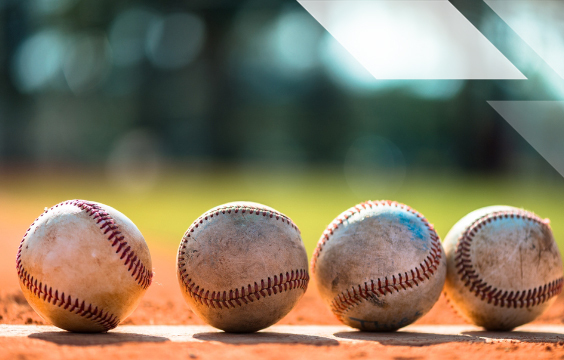 Baseball is a skill-based sport that emphasises motor skills, coordination and agility. In addition, baseball players also need a high power-to-weight ratio to be both quick and strong. In Australia, baseball is played at junior level through to elite, with most athletes aiming for selection to play for a major league team in the USA. 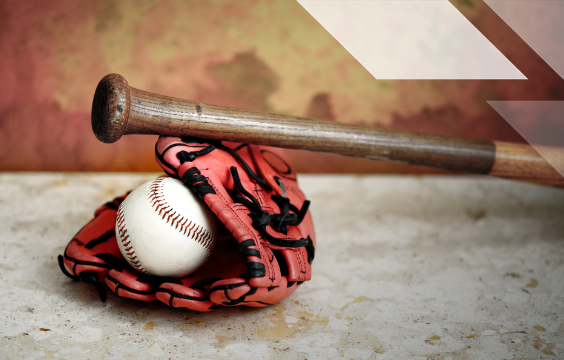 Baseball is one of the few sports without a pre-defined time limit. Multiple games may be played per day and game time can vary from 1½ hours to over 3 hours. Australian Rules Football (AFL) is a professional sport played extensively throughout Australia and to a lesser degree overseas. The game is played predominantly by men, but there is an increasing level of interest and participation by women. 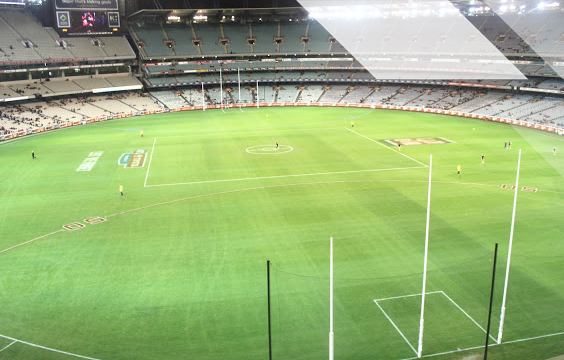 AFL is played from primary school upwards at a variety of levels both amateur & professional.